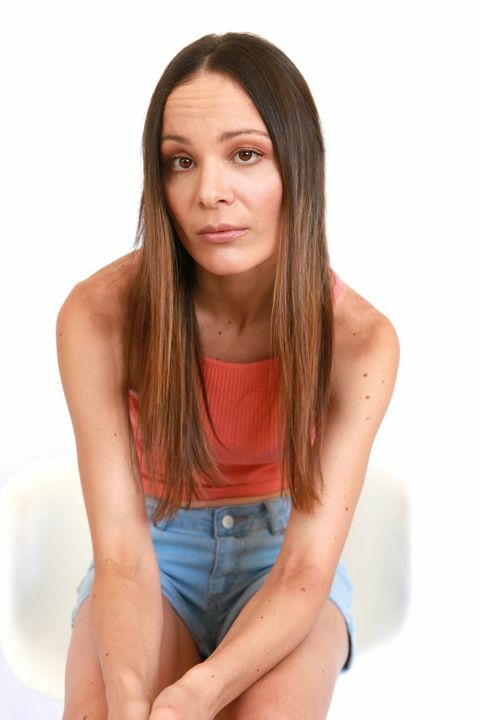 'Nicole was heavily involved in Australian Theatre for Young People, Sydney throughout her teenage years and went on to train at Stella Adler Acting Academy, Los Angeles. Nicole completed a music theatre degree at Australian Institute of Music in 2008, and further professional dance training at Broadway Dance Centre, New York, Nicole continued voice training at Riplely Greer Studios, New York under Kurt Robson. Nicole appeared in three independent feature films in Australia, playing Anna (The 7th Hunt, selected for Tribecca Horror Film Festival 2009) in 2009, a nurse (I Wish I Were Stephanie V) in 2009 and Hannah (Sum of Existence) in 2005. Television credits include one liner appearances on Home & Away, All Saints, The Incredible Journey of Mary Bryant and Farscape: Peacekeepers War. Film appearances include featured extra roles on Superman Returns and Son of the Mask 11. Further theatre appearances include the role of Green Twin in the play "Cocktail', Edge Theatre, Newown in 2012. 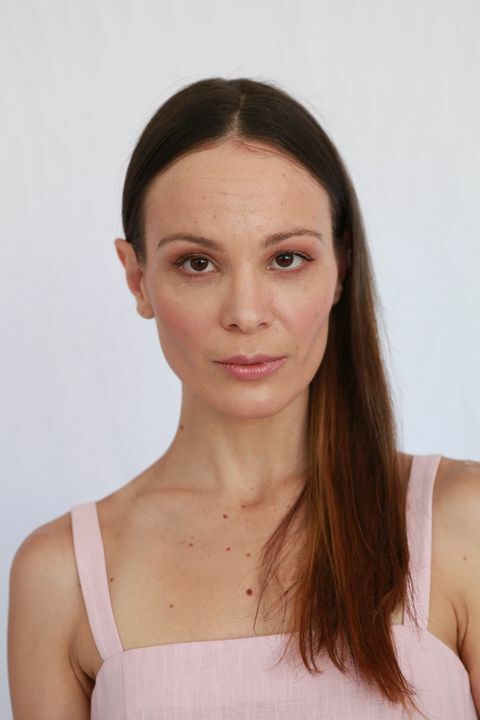 Nicole appeared in the short film Lone star Hunnies in 2018. Nicole has also modelled for British Vogue, Bondi label Cloverlove and released two music singles 'Back To You' and 'Picture of You' internationally in 2018.